Christian Life competes with teams throughout the Rockford area in the Art Sadtler youth basketball league. Team schedules are provided directly through the Art Sadtler website. For schedules, rules, and other info click HERE. 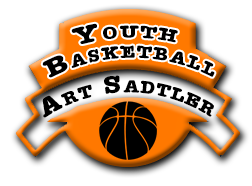 To sign up for Art Sadtler basketball please complete the player registration PDF and turn it into the athletic office.